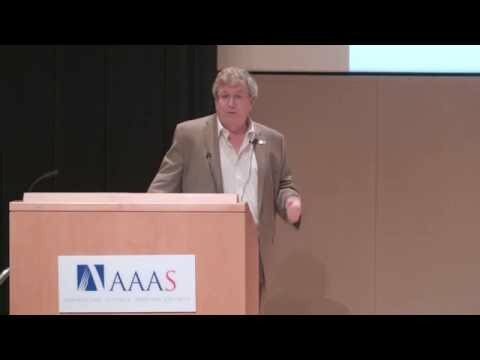 Dr. Eric R. Fossum is a Professor at the Thayer School of Engineering at Dartmouth and Director of the School’s Ph.D. Innovation Program. He is a semiconductor device physicist and engineer specializing in image sensor technology and is currently exploring the Quanta Image Sensor. He is best known for the invention of the CMOS image sensor now used in billions of cameras. He was inducted into the US National Inventors Hall of Fame in 2011 and is a member of the National Academy of Engineering and a Charter Fellow of the National Academy of Inventors. He received his B.S. in Physics and Engineering from Trinity College, CT in 1979, his Ph.D. from Yale in 1984 and became an EE faculty member at Columbia. In 1990 he was recruited to the NASA Jet Propulsion Laboratory at Caltech where he managed JPL’s image sensor and focal-plane technology R&D and invented the CMOS image sensor. He then co-founded and co-led Photobit Corporation to commercialize the technology. Photobit was acquired by Micron in 2001. He later served as CEO of Siimpel Corporation to commercialize MEMS auto-focus actuators for camera phones. He worked with Samsung Electronics before joining Dartmouth in 2010. He has published over 280 technical papers and holds over 160 US patents. Dr. Fossum co-founded the International Image Sensor Society (IISS) and served as its first President. He and his wife operate a hobby farm in New Hampshire and he enjoys his time on his tractor.